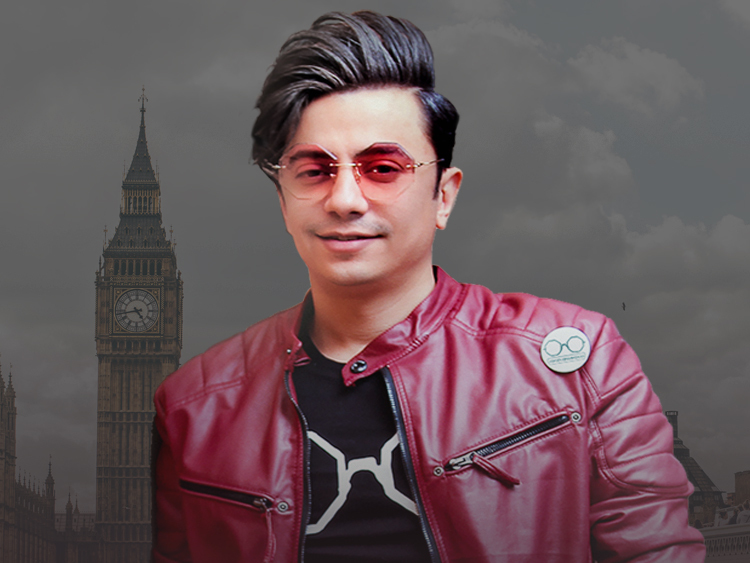 Kiosk is a world-rock band formed in Tehran in 2003, known for its blend of musical styles and its wry lyrics confronting Iranian cultural angst. 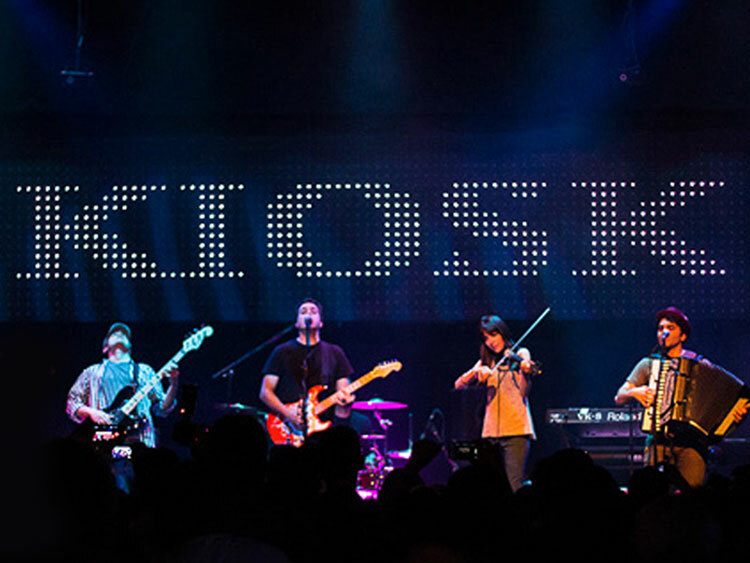 The name of the band, Kiosk, stems from the original formation of the group in Tehran, when its members gathered together in any possible makeshift space or Kiosk to play their music without fear of arrest. 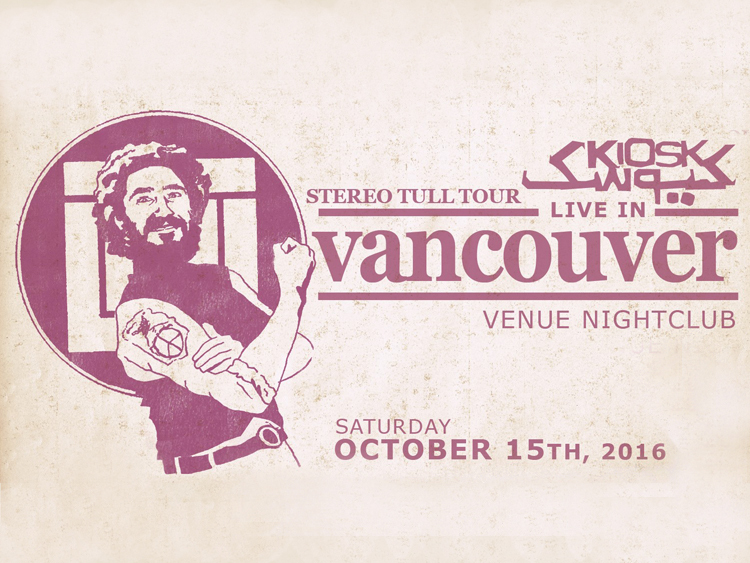 In collaboration with Caravan World Rhythms, Kiosk makes their return to Vancouver as part of their tour promoting their latest CD "Stereo Tull Presents". The title of the CD is a reference to "Studio Tull Presents", familiar to Iranian music lovers after the 1979 Islamic revolution in Iran. For almost a decade, "Studio Tull" was one of the most famous underground names to distribute music under a government that led a cultural purge similar to Mao Zedong in China. Islamic radicals eliminated any cultural product that was affiliated with their enemy, "the West." Their most hated art form was music especially rock music.